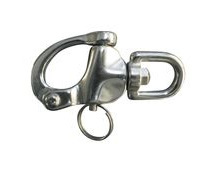 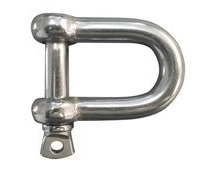 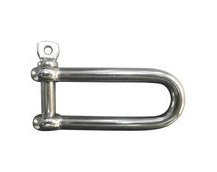 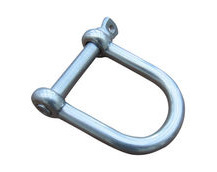 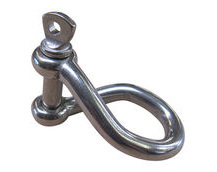 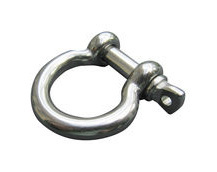 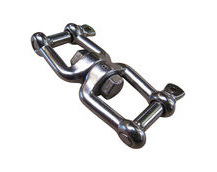 Marine shackles, swivels, links & connectors for anchors, chains, mooring & rigging. 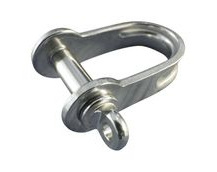 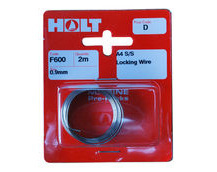 All are in A4 marine grade stainless steel so are rust proof. 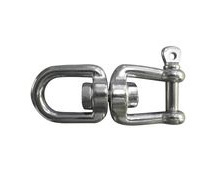 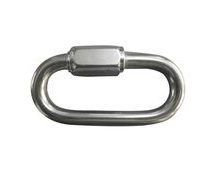 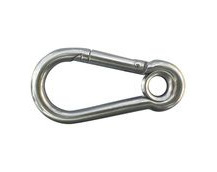 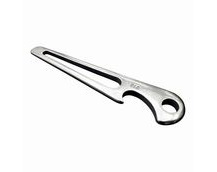 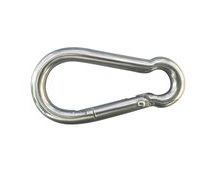 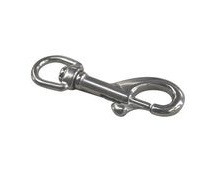 The superior corrosion resistance of these chain quick links make them a great choice for sailing, motor boating and other water-sports applications. 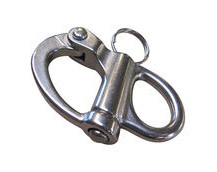 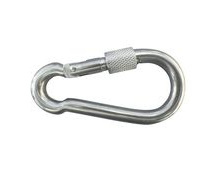 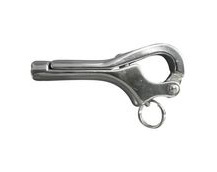 Twisted version of the common D-shackle manufactured from 316 stainless steel.